Old Guildford Fencing that won’t blow your budget. That’s our guarantee. Richys Fencing is a professional provider of all forms of fencing in Old Guilford. Locally owned, we look forward to doing business with you. Reliability is key with us, so we action all our customer requirements within a few business days, fixing up any issues that crop up in consultation with our client. To get an idea for our prices, check out our quotes online. We try our best to accododate accurate prices for all our jobs. As well as great prices, we do quality fencing builds and repair. That’s why our customers come back time and time again to commission us for their fencing, recommending us on to their friends after each job. Our operations have grown as a result of our attention to detail and hard effort in building and repairing Old Guildford fencing. We are local to the Sydney region,. If you’re not sure we cover you, simply check out our service location area which covers Old Guildford and the surrounding areas. Our team can assist in any variety of fencing material, whether its aluminium, colourbond, gates or timber. Reach out and engage a professional Richys Fencing salesman in no time flat. 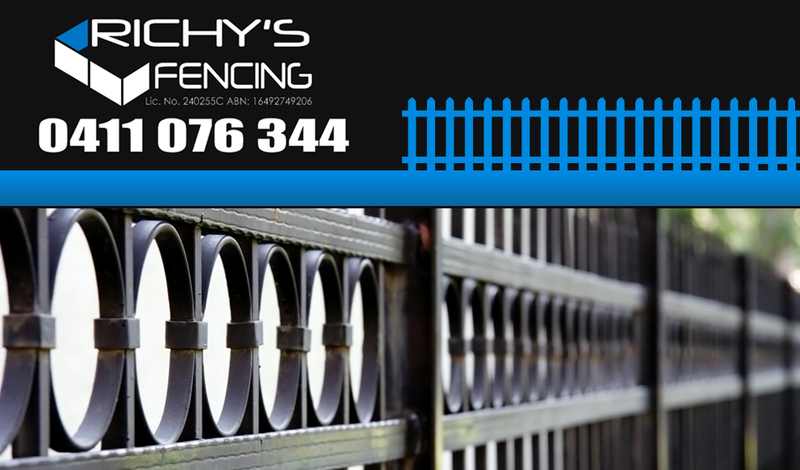 For a reliable fencing vendor locally based and family owned, simply contact Richy’s today.